Listen to 2 Chainz's remix of "MFN Right" with "Collegrove" patna Lil Wayne. 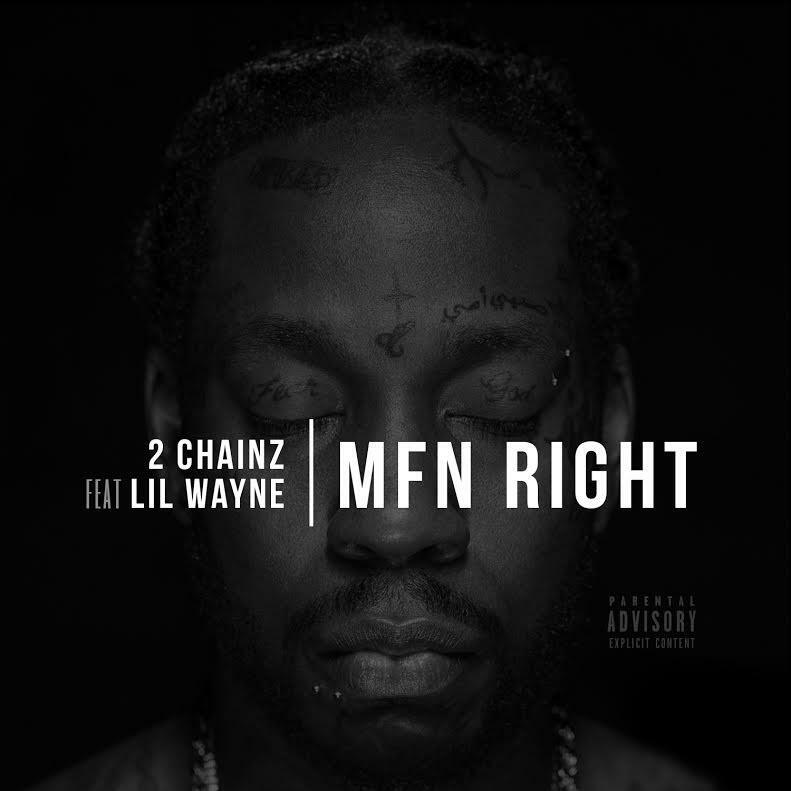 Prior to the release of his joint project with Lil Wayne, Collegrove, 2 Chainz had been riding relatively high off the success of his the uber catchy "MFN Right," which appeared on his solo mixtape Felt Like Cappin. The song features relatively simple production from Mike WiLL and Zaytoven, carried by a flute melody and sparse keys, as well as relatively simple lyrics, but to great effect. Today we're being treated to a remix of the record that features who else but Collegrove partner Lil Wayne? This was one of the few songs that was featured on Collegrove without Wayne, so it only makes sense. Are you feeling it more now that Weezy has a verse?